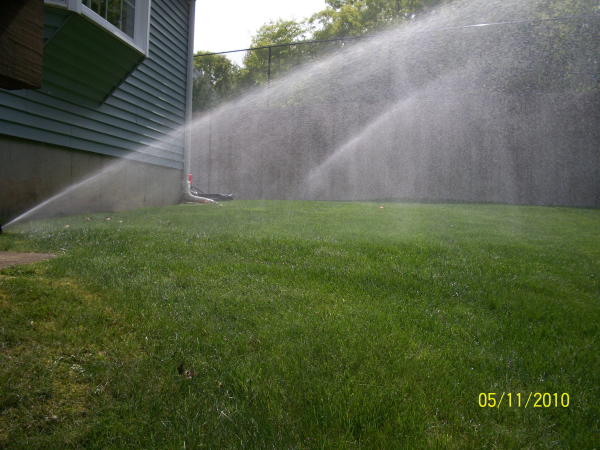 Quick post on turf irrigation and some things to consider as our Landscapes suffer from extreme weather. Please these techniques on landscape and lawn irrigation. Good article on a relevant topic turf irrigation during our mini heat wave.